Plenilunio October 2017: another edition, another success! 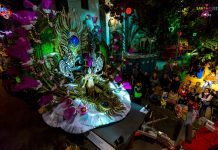 Santa Cruz de Tenerife celebrated once more, for the second time this year, the event called Plenilunio. After the first edition, which took place in April —in StarExcursions we told you about it in this post—, the second one came full of leisure, gastronomy and culture. All of it could be experienced on the streets of the capital during two intense days. Although the majority of the activities was programmed on Saturday, the 7th of October, it was possible to enjoy many acts during the day before. After the success of last editions, in this occasion the organizers wanted to offer an even better service. To achieve this goal, they have improved the activities for children and youngsters, after having realized that there were not enough of them, compared to the activities planned for adults. The result has been again a big success, with a lot of people participating in the many different activities that were planned. There were citizens of Santa Cruz, but also inhabitants from different parts of the island, and even from other islands and also from outside the archipelago. 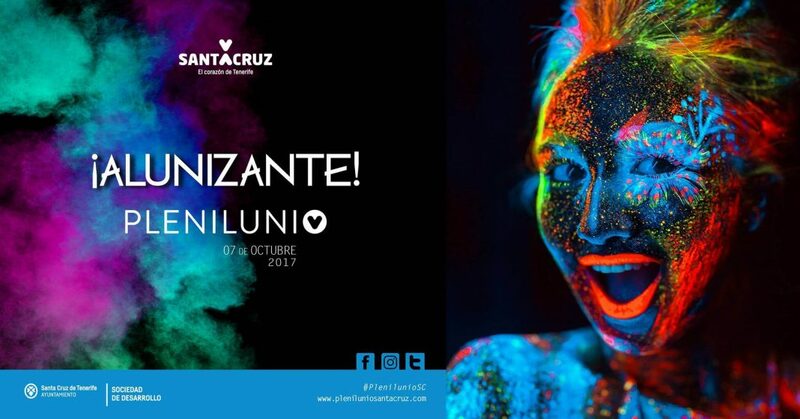 Plenilunio October 2017 made Santa Cruz a huge party again. The organizers of Plenilunio October 2017 wanted to improve the child activities, and it has been more than just an intention. A proof of this is that the very beginning of the event has been a lecture of children’s stories for babies between 0 and 36 months. It happened on Friday at 17:30 in the Municipal Library of Tenerife Espacio de las Artes (TEA), it was narrated by Isabel Bolívar and the title of the act was “¡Al agua, patos!” (“To the water, ducks!”). At 18:00 the same day took place another session of children’s stories. This time it was for children aged 6 and over. In the Santa Cruz Public Library, placed in the Cultural Center, Laura Escuela developed the workshop called “Once upon a time”, a session of children’s stories that were narrated in English, in order to make them start to get familiarized with this language from the very beginning. The day ended with a very important activity: “Camping in the Museum of Fine Arts”. An adventure which started on Friday at 18:00 and lasted until the next day at 11:00. The acts related to the world of theatre took place in the Círculo de Bellas Artes during the whole weekend. The sessions started on Friday at 20:30. The play chosen was “La coleccionista”. On Saturday, in the same building, the play “Pinocho” was interpreted. At 20:30, the comedy “¿Y tú quién eres?” took place. On Sunday at 18:30 the play “Cada loco con su tema” was represented. Regarding dance, Victoria Theatre was the headquarters of the acts. There was harbored the play “Una mirada sutil”, a contemporary one which took place from Friday to Sunday at 20:30. The creators were the dancers from the dance company called Provisional Danza, which came from Madrid. The goal of this event was to find relationships, lives and feelings that are built on scene between the dancers and the public. On the other hand, and in one only session, the play “Siempre, en algún lugar” was also interpreted. This time the headquarters was the Adán Martín Auditorium of Tenerife, which harbored the performance created by the choreographer Paula Quintana. The idea was to reflect about the search of peace and silence. Music was one of the most important parts of this new edition of Plenilunio. When the final notes of FIMUCITÉ 2017 were still sounding in our heads, Plenilunio brought us a series of high-quality shows from totally different music styles. Two big music sessions started on Friday, at the same time (20:30) on different places. On the one hand, the Tenerife Symphonic Orchestra (OST) played a collection of plays by the composer Jean-Philipe Rameau, an artist who belongs to the Baroque. We could also enjoy the presence of the uruguayan composer Efraín Oscher, who wrote the “Concierto mestizo”. It is a play thought to be interpreted by the trumpeter Pacho Flores, who was also present that night. He, indeed, played the “Concierto para trompeta”, composed by the Czech J.B. Neruda. On the other hand, on Friday at 20:30 as well, although this time in the Círculo de la Amistad XII de Enero, the musical show “Entre cuerdas” took place. 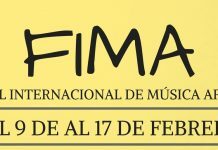 A series of well-known canary musicians participated, such as Chago Melián, Yanira Martín and Emilio Martín, who played together with the guest artist José Manuel Ramos. During Saturday a series of musical events took place. At 18:30 started the 9th Edition of the Keroxen 17 Festival. It is an event which will last until the end of October. The acts will happen in the Espacio Cultural El Tanque and in the Ocean Club. These are the sceneries in which a way different kind of music will take place. 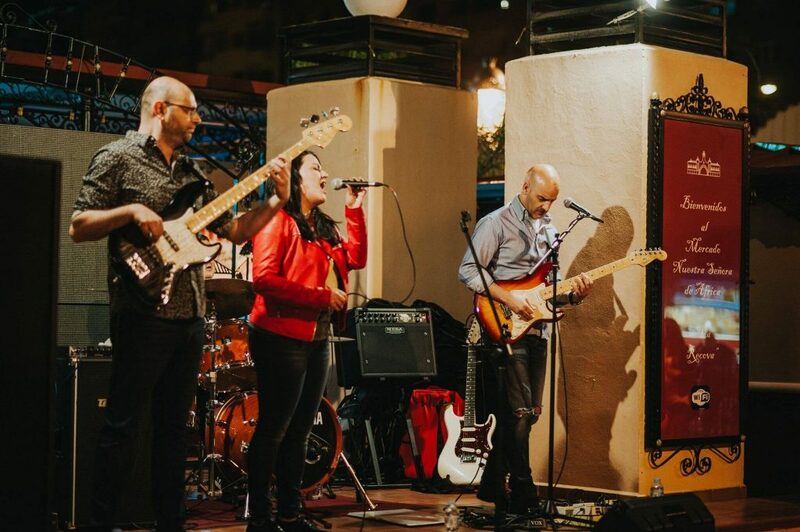 At 20:00, until 00:00, started the gig “Los 40 Tenerife Pop”, a multitudinous show which was placed in the Anaga Avenue. More than 15 very famous artists participated, both national an international. The Tenerife Espacio de las Artes (TEA) is again one of the most important spots of Plenilunio, this time regarding film screenings. In this case, the event was the excuse to screen the film “El lado oscuro del corazón”, a 1992 movie directed by Eusebio Subiela. This happened because the film turned 25. The artwork is based on poems written by Mario Benedetti, Juan Gelmán and Oliverio Girondo, so it is quite a huge poetical piece of art. The projections took place at 19:00 and at 21:30 during the whole weekend. The activities related to sport were gathered on Saturday, although some of them took place on Sunday. It all started on Saturday at 9:00, the time when the CrossFast began. It is a civic-military race organized by the Spanish Army, which is based on fellowship and self-development. This activity took place in the dock of Santa Cruz, the place where another event happened. 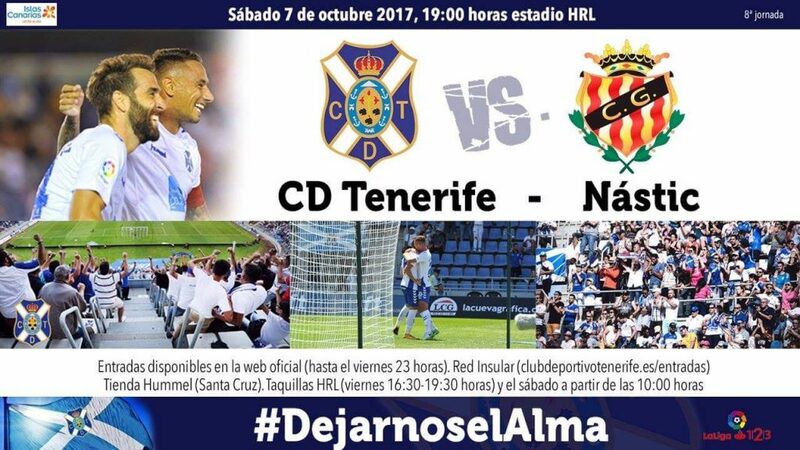 It was the Infantas de España Trophy, a boat race organized by the Real Club Náutico de Tenerife (RCNT). The game race on Sunday at the same hour, and it is part of the official calendar of the Real Federación Española de Vela. On Sunday afternoon, inside the Club, the awards ceremony took place. Returning to Saturday, at 9:00 as well, a solidarity act took place. It was the 6th Travesía a Nado in Las Teresitas Beach. The event was organized by Amate, as a way of raising awareness in the International Day against Breast Cancer. Finally, we will point out an activity that took place in the Recinto Ferial de Tenerife during the whole weekend. From 10:30 to 20:30 the 13th Edition of Feboda was developed. It is a fair in which the attendants were able to discover the supply related to the world of weddings and celebrations. 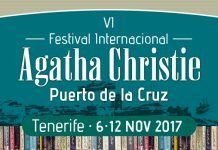 It is an annual event of vital importance for the sector in the Canary Islands. This has been our approach to Plenilunio October 2017. 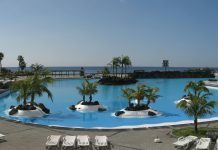 Once more, Santa Cruz de Tenerife was filled with life, thanks to a huge number of activities of many different types. In this article we have exposed the most important acts, but there were many more, such as the gastronomic ones, the art expositions or the guided tours. 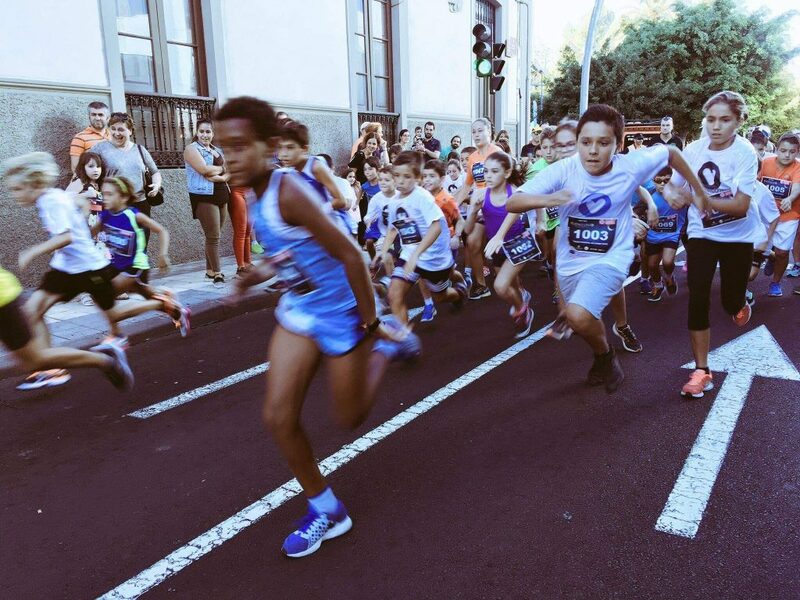 It seems to be clear that Plenilunio is a fundamental event for the capital of Tenerife, and, step by steps, it becomes one of the most important events of the whole year. This is the reason why in StarExcursions we wanted to tell you about it! The images have been kindly shared by the press department of Plenilunio Santa Cruz.